Creating A Fun Kids Bedroom They’ll Want To Sleep In! Looking for ways to revamp your children’s bedrooms? Here are some great ideas you’ll want to try. Everyone loves their bedroom. It is the place they return to every day to rest and relax, where we recover, where we dream and where we keep all of our personal and essential goods. It can be a spot in a home that is completely ours and not shared with other inhabitants. We can spend a lot of time here, even when we’re not sleeping. It’s all these reasons that the bedroom is so important to us and this is especially the case for kids. A child’s bedroom can be their whole world and the only spot in the world that they can call their own. 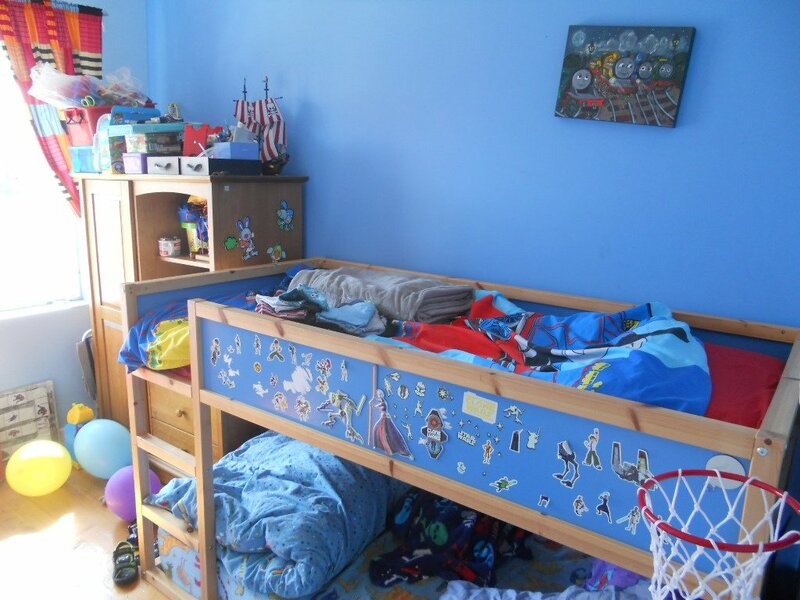 Making a bedroom suitable for a child and being vibrant and comfortable is vital. Decorating a kid’s bedroom can be a lot of work, but rewarding when your son or daughter first sees their completed room. With a few tips, you can make this difficult work go smoothly. The first thing you should do is think about the goal you wish to reach. The theme and colour of a room should be decided as early as possible so that everything can be built around it. Simply selecting colour or two to focus on will give the bedroom cohesion and style, as well as allow you to appeal to what your child likes. This applies heavily to the carpet and the walls. This is the same with themes, such as super heroes, space, animals, princesses, etc. Your child can be very into something like this and so you can select murals, paintings and items that will keep in with what you select. It’s their room after all, so you should consult with your child. Ask them about the things they want and how they want their room to look. Asking simple things about colour and theme, letting them look through catalogues with you and taking them to stores to chose items will make them happy and feel like an important part of the process. They will gain some responsibility and know that the bedroom is truly theirs. In a bedroom, you need a bed. What you chose for your child though is important. You may need just one or multiple, so prepare accordingly. Work out early where the bed will go so you can arrange and decorate to fit this. There are many type of beds available, with bunks beds for multiple kids, ones with storage options, large and small beds, cheap beds and more. Think where it fits the room and what your child will want and purchase accordingly. A bedroom can be full of items. It is where we store may of our goods, but for a child, it’s where all their belongings will be. 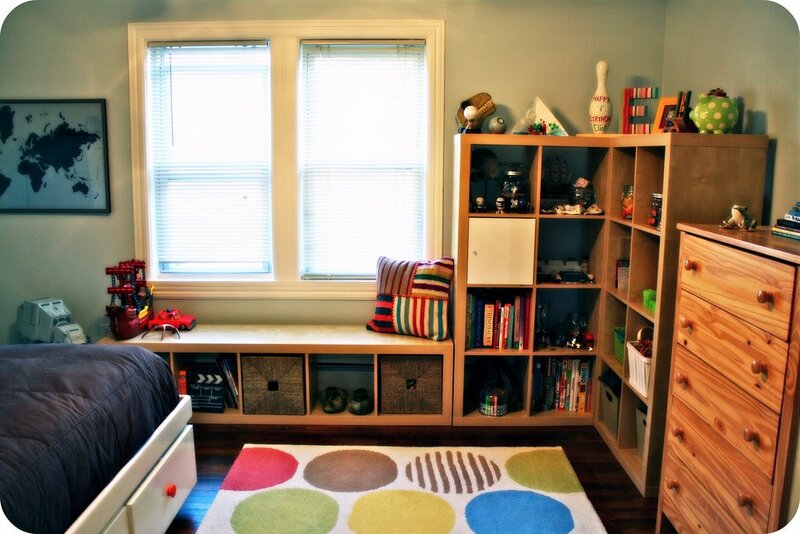 From toys to clothes, books and games, and more you need space to put everything. There are many ways to do this such as toys chests and boxes, cabinets and cupboards, drawers and wardrobes. You can even do something more interesting with hooks, string, baskets and more. Think about how much you need, what will fit where and try to think creatively about what could be used to store items. Encourage your child to use the storage of course, so you don’t have toys, pencils, paper and what not all over the place. Once the room is painted, the carpet down and the furniture in a place, you can start thinking about extras. 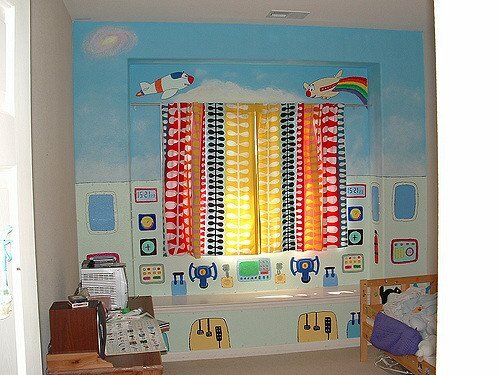 This can be adding painting to the walls, attaching toys to the ceiling, put goods on shelves, arranging books and more. Think about what you want on display for easy access and what can make your child’s new bedroom come to life and be truly theirs. "Holiday Budgeting Suggestions For Low-Income Families"